Bringing a history of strong partnerships with schools, businesses, and national education organizations, Amy Nicknish works as a program manager at ACT’s Center for Equity in Learning, where she cultivates and leads partnerships, initiatives, and events that close equity gaps and increase post-secondary success for all students. Prior to joining ACT, Amy worked as a consultant and communications coordinator with high tech firms from startups to Microsoft, and as a management consultant with community-based and mainstream firms like Bain Consulting engaged in enhancing the customer experience, developing strategy, designing information architecture and helping drive measurable impact. 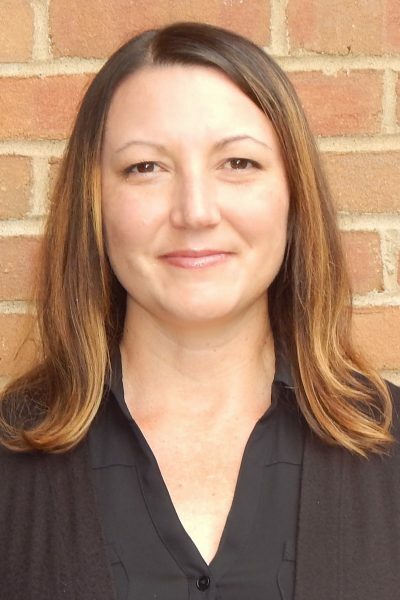 Amy also worked in this capacity for higher education and community-based non-profit organizations to build customer, student and alumni services, develop outreach programs,training, project management and event planning. Amy’s volunteer activities include service on the University of Iowa, Stanley Museum of Art Members Council and with the Disabled Sports USA adaptive ski schools at Snoqualmie, WA and Alpine Meadows, CA. Born and raised in suburban Chicago, Amy holds a BA in Communications from Dominican University.